I want to remind you that there are only eight days left before the ExtraExtravagant Grand Opening Giveaway closes. 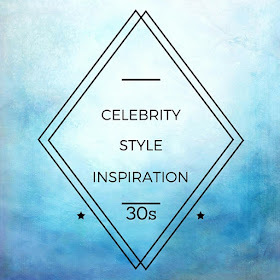 This is a huge giveaway in collaboration with BeautyNerdByNight.com. 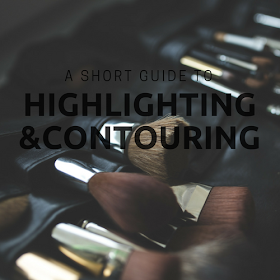 There are two gigantic prize packs up for grabs with products from brands such as Inglot, Essence, NYX, and more! 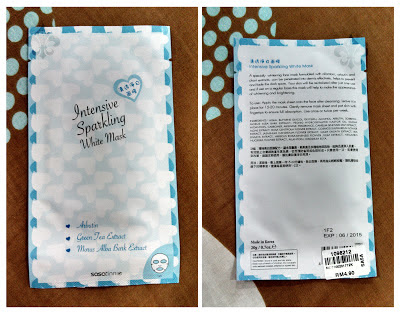 For this post, I will be writing a review on the Sasatinnie Intensive Sparkling White Mask. "A specially whitening face mask formulated with allantoin, arbutin and plant extracts, can be penetrated into dermis effectively, helps to prevent and fade the dark spots. Your skin will be revitalized after just one use and if use on a regular basis this mask will help to make the appearance of whitening and brightening." My first impression when I opened up the pack is that it smelled strongly of chemicals. I Googled "allantoin" and "arbutin," and theyre both chemicals that are naturally produced by plants and animals so I dont know why it smelled so synthetic. The odor is off-putting, but it goes away quickly. Once you put it on, it smells of baby powder. *These pictures were not digitally altered in any way. Yes, I do realize that the second picture was taken under brighter lighting. 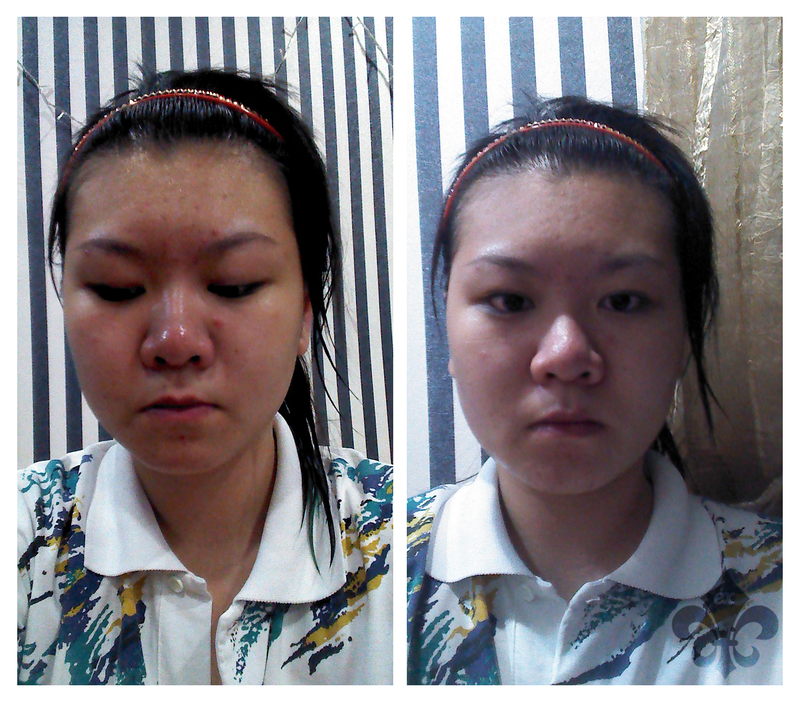 Even then, you can tell that there is less redness, and my spots are less swollen. My skin really was revitalized after one use as promised. This product really works. "Apply the mask sheet onto the face after cleansing. Leave it in place for 15-20 minutes. 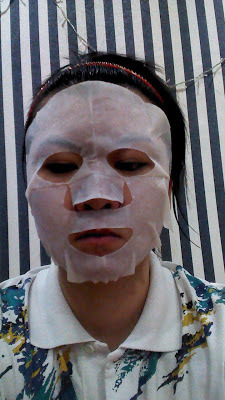 Gently remove mask sheet and pat skin with fingertips to ensure full absorption. Use once or twice per week." 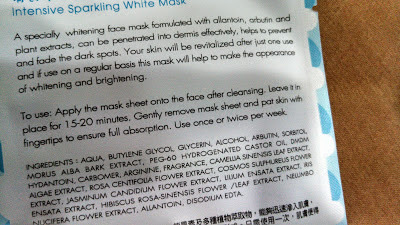 I like following the instructions on my beauty products, especially masks. When the recommended time is a range, I usually go with the maximum. 20 minutes later, the serum on the mask has almost completely absorbed into my skin. It doesnt take much patting once you remove the mask. I cleansed, toned, and moisturized my face before putting on the mask. You can see that the mask isnt evenly flat on my face. The biggest problem that I have with this mask is that it doesnt adhere well to my face. Sheet masks usually dont take much effort to flatten, but this one took me a while because it just wouldnt stick! This sheet mask doesnt come with the eye flaps that Im used to. Instead, the holes for the eyes are big. Personally, I dont like it, but I guess that there is an advantage to it where you can put on an eye mask at the same time. So, I wouldnt necessarily say that this is a downside. Its just a downside for me. I also mentioned in the beginning that it smells heavily of chemicals when you open the pack. I decided to buy this mask because I had previously used one of my sisters from the same brand, and I loved it. So, when I was at Setia City Mall the other day, and I saw that Sasa had a mask sale of four for RM10, I bought a bunch: 12 to be exact. I used my Wells Fargo debit card so it was only about $10 for all 12, which was a steal! As you can see from the picture, it costs RM4.90 for one so it really was very cheap. After trying this, Im a little iffy about whether or not I like it more than the Coony one that I had reviewed before. 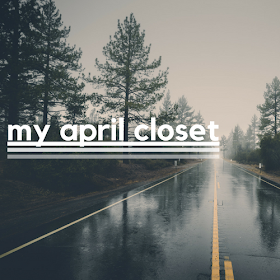 I have 11 more, not all from Sasatinnie, so we'll see. 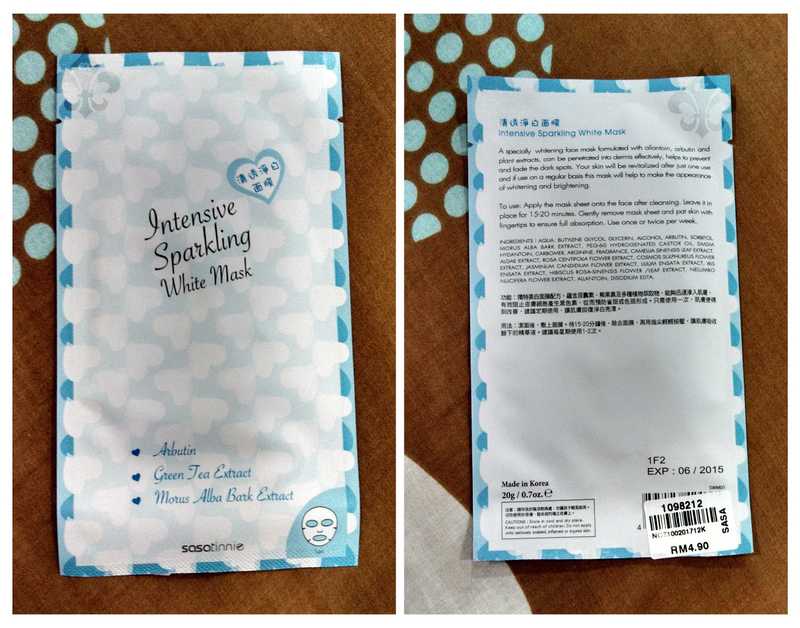 Have you ever tried the Sasatinnie Intensive Sparkling White Mask? I always use Bare Minerals powder for less redness because my face has a natural redness to it. I've never tried a mask like this but it looks interesting! I have never tried Bare Minerals. I am not the biggest fan of mineral makeup, but I want to give Bare Minerals a try. Ive heard a lot of good things about My Beauty Diary masks, but Ive never tried them.